nikkistyle™: Zip It, Will Ya? Style Notes! I had my eye on these studs for a while. Since January, I think? 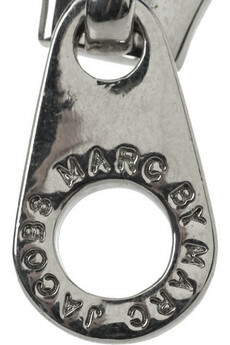 Anyways, I think these Marc by Marc Jacobs Zip-Pull Studs are so neat—and only $58 bucks at Net-A-Porter! But, I've got some bad news. 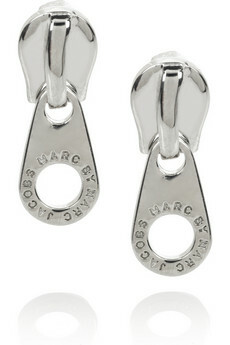 Net-A-Porter says that the product is no longer available; however, you may be able to find similar earrings on zappos.com.